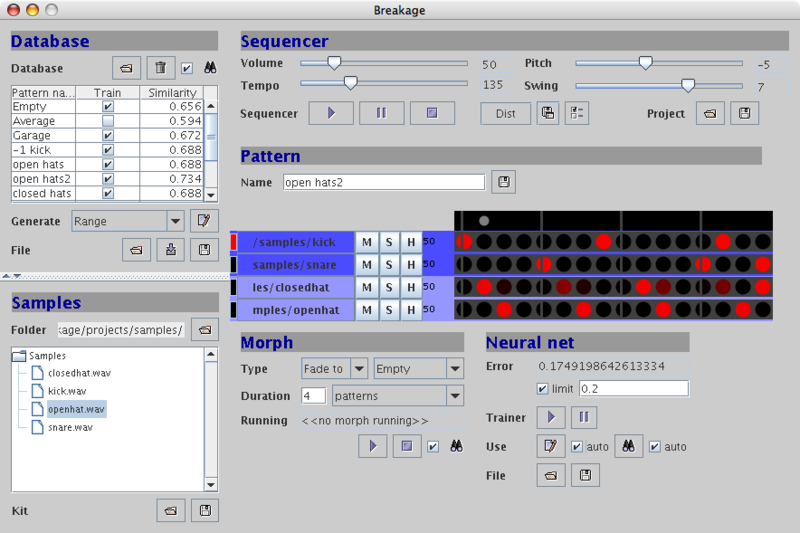 Breakage is an intelligent drum machine designed to make it easy and fun to play complex, live breakbeat performances. 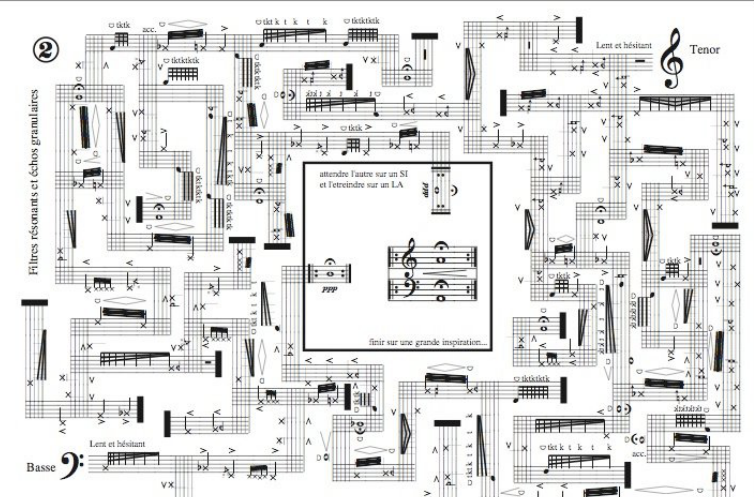 A step-sequencer pattern editor and previewer, database, sample browser, neural network, pattern morphs, statistics and probabilistic pattern generator give you the tools to work with breaks on a higher level than ever before. 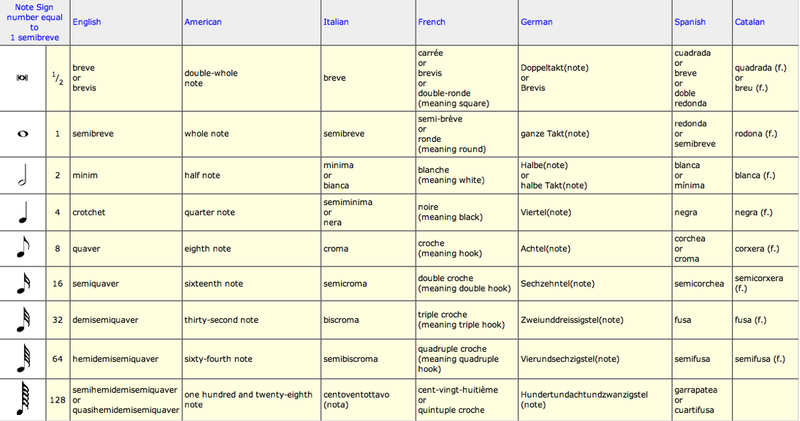 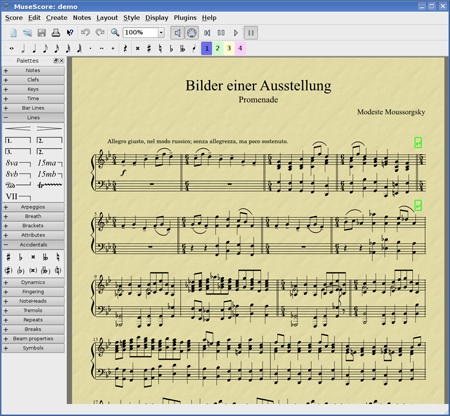 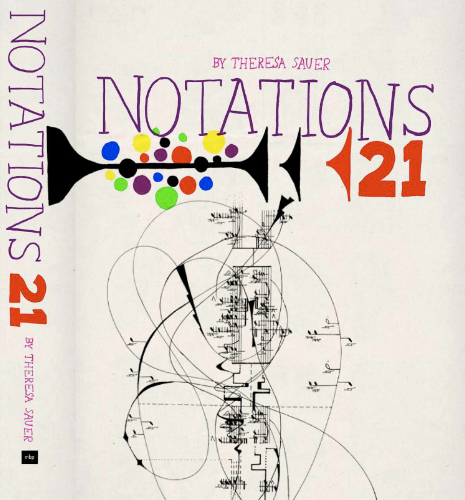 Powerful free on-line music notation editor. 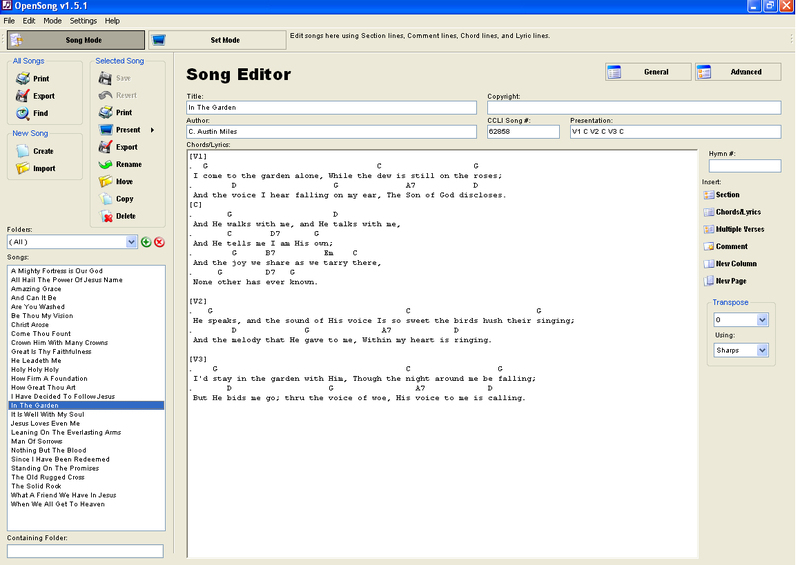 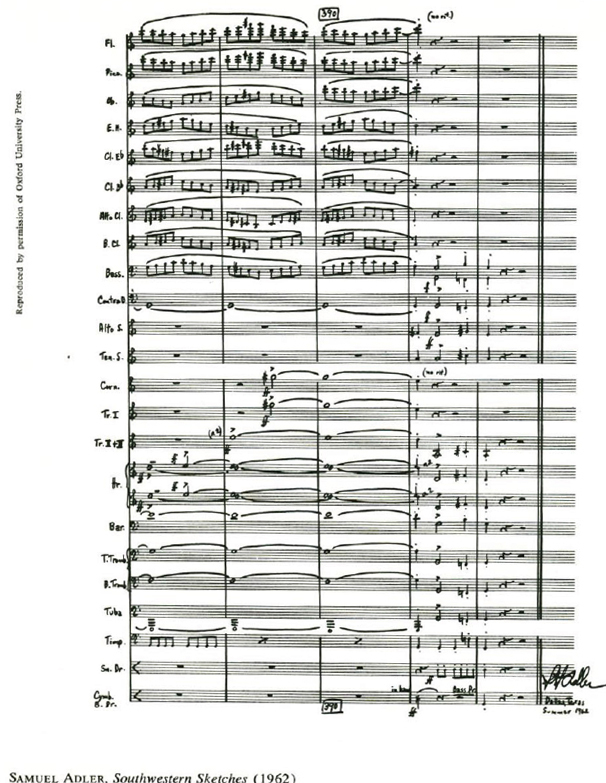 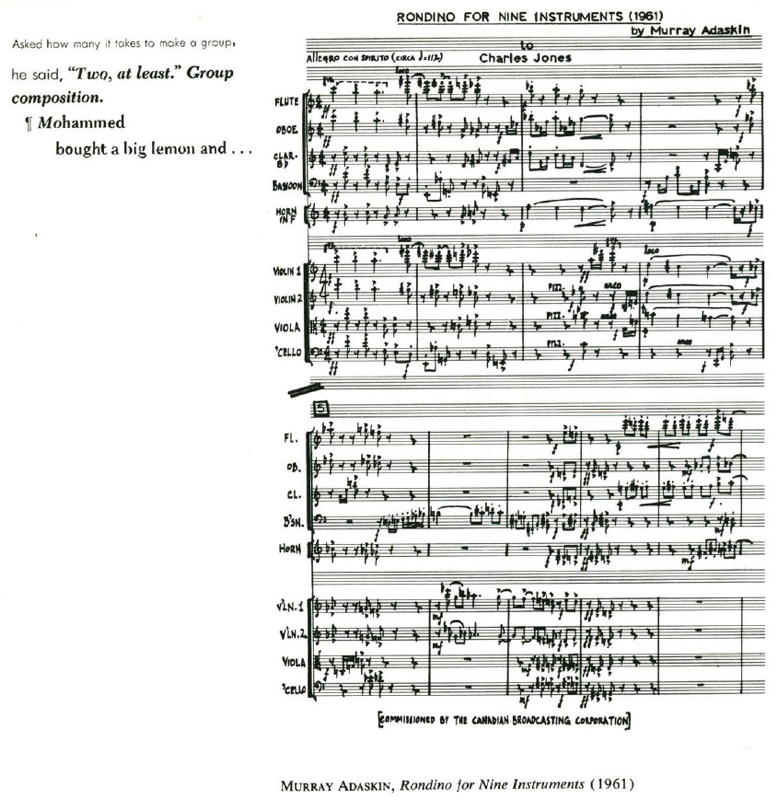 The Noteflight Score Editor is a full-featured application that displays, edits, prints and plays back music notation in any standard web browser. 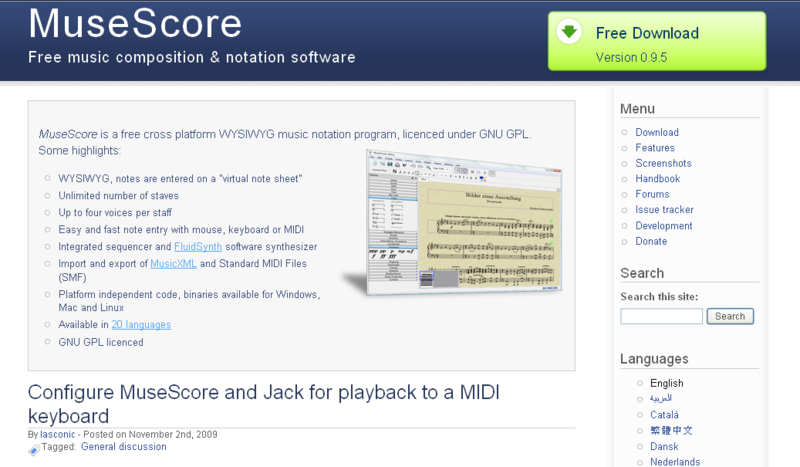 You can create your own scores, choose to share them with others, or publish them to Noteflight’s browsable, searchable online library of music. 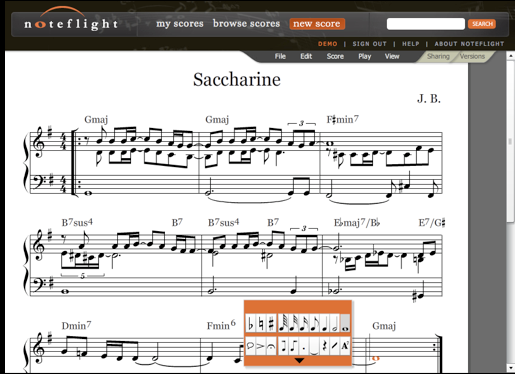 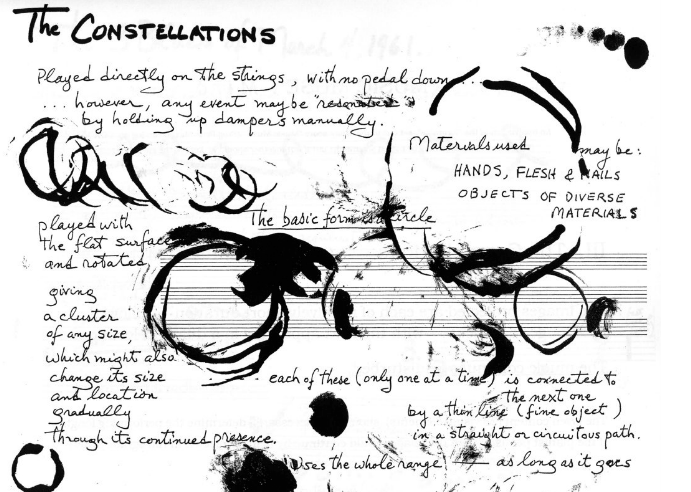 And it doesn’t cost a thing: Noteflight.com is free for individual use.